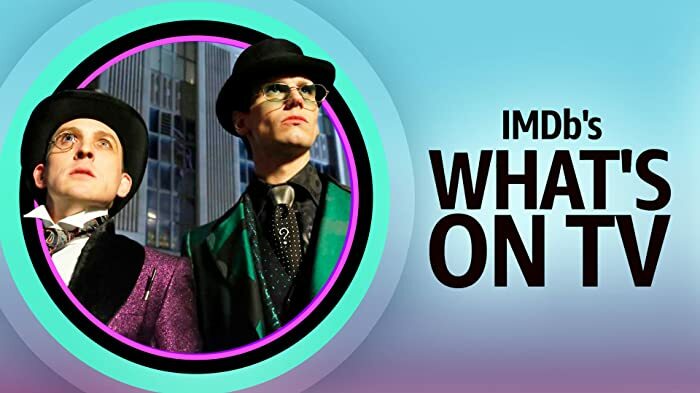 I know I've mentioned before that I wasn't even going to bother writing a review for this one, but here it is: I've always wanted to like this movie. I really have. Being an enormous fan of the first, and even finding some enjoyment from the third, I still can't say I like this one. I don't know what happened here. Everyone was back, inculding the director, they had the money to back it up, and they still couldn't get it right. What made this film so atrocious? Well, I have to blame it on the writers. I also have to blame the rest of the cast for going along with it. Seriously, when the characters behave NOTHING like they did in the original and the objective is to haul an elephant(! ), you know you're in trouble. I cringed every time Frog and the Bandit squabbled and I cringed whenever the Bandit would lose his cool and do something stupid. I mean, what happened to the mild-mannered, likeable, laid-back country boy that we all knew and loved from the first one? Why in the HELL did they have to make him into and alcoholic, washed-up, ego-maniac? I don't know how, but they managed to make him into one of the most unlikeable protagonists in cinematic history. There's even a ridiculous training scene where the Snowman and Frog whip the bandit back into shape to make the big run. I guess it was supposed to be funny. I found it to be a slap in the face. Sometimes Hollywood really has me scatching my head. Now, for the Justices. Two words: Good grief. They made them even dumber than in the first, and while there are a few funny lines, it goes into overdrive and messes the whole thing up. Another thing, Buford's Canadian cousin (I forget his name) was a disgrace. Was he supposed to be gay? If so, that wasn't funny either. I guess I've trashed this one enough. On the bright side, there were a few moments that made me giggle, but I can't remember the scenes to save my life. Please, if you consider yourself a fan of the first, avoid this one. Save yourself a lot of disappointment. Charlotte, the Asian elephant in Smokey and the Bandit II, was portrayed by an elephant named Cora. Cora was owned by Bill and Cindy Morris of Elephant Encounter. Bill was a second generation elephant trainer. He and Cora literally grew up together. Both of his sons have also worked add elephant trainers. Sadly, Bill passed away suddenly back in 2015. Their last two elephants, Cora and Shannon went to live out their years at Topeka Zoo in Kansas. Cora is nearly 60 years old now. Carrie: Cledus has a heart, he cares about something other than himself. 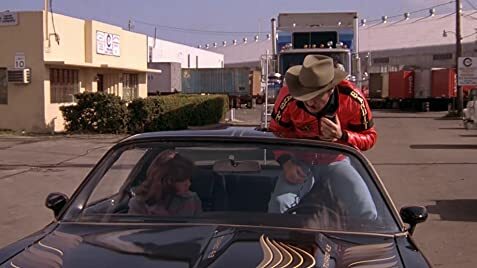 Throughout the movie, Sheriff Justice drives a 1980 Pontiac Bonneville. When Mean Joe Green turns it over, when his car goes into the river in the drawbridge scene, and when the Bandit jumps over it in the Miami warehouse parking lot, the car is a 1976 Bonneville. In the end credits, as the final actor: 1980 TRANS AM ... "Son of Trigger"
The most recent home video version boasts that some of the music has been changed.